Fortsatte med undereksponeringa og valgte blomster som sto i skyggen….Blåfarge er viktig for Sortland!! 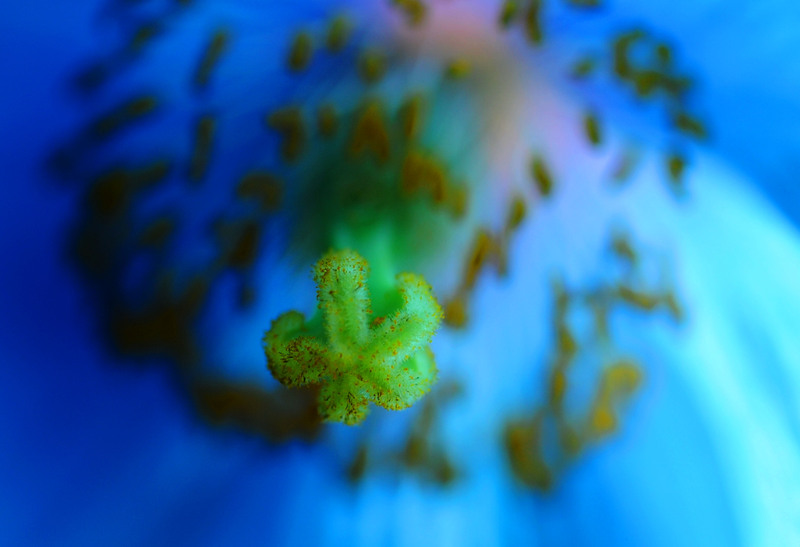 My contribution to: «Flower Art Friday» , «FloralFridayFotos» and «Blue Monday», «MellowYellowMonday». Nikon D700 with Nikon’s AF-S Micro Nikkor 105mm 1:2.8G ED VR, – hand – held camera! This entry was posted on august 17, 2010 by HansHB. It was filed under bilde, Blomster, Blue Monday, Foto, Fotoblogg, Fredda', Macro, Natur, Nikon, Nikon blog ambassador and was tagged with AF-S Micro Nikkor 105mm 1:2.8G ED VR, bilde, Blå valmuesøster, blomster, Flower Art Friday, foto, fotografi, macrofoto, Mammas hage, Meconopsis betonicifolia, Nikon D700, sommer, Sortland. so lovely and beautiful colors! Undereksponeringen gjorde susen her Hans, jeg bruker det veldig ofte for å få fram farger og lys som det ses med øyet. Ble flotte bilder av en nydelig blomst! Det tredje bildet blir min favoritt ja. Undereksponeringen ble veldig riktig. Blåtoner i macrobilder av blomster kan være veldig fint. Hadde de en gang i hagen og kommer alltid til å savne dem. Nydelig bilder, Hans – virkelig en blå drøm! Fantastisk! Imponerende bilder av en av mine favorittblomster! Love the colors of your work this week, and congratulations on your win last week. Both entries are awesome. Really enjoy seeing your work. So pretty. The color is just amazing (almost Neon) in the close-ups. Congrats on your winning entry from last week. Wow this is great, i have particular liking to blue flowers which are not common in the hot tropics. And your photos are splendid. 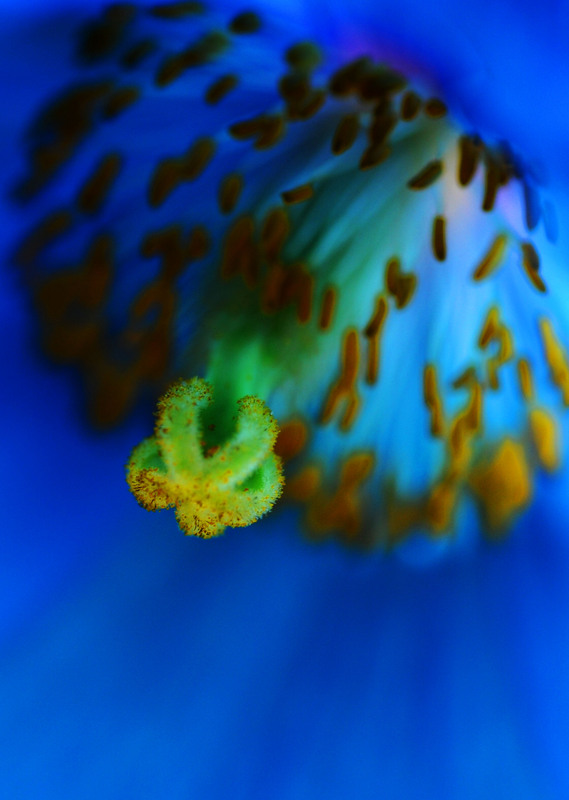 AMAZING color and what a Macro!! I am very impressed with these photos! I love the blue of the flowers against that deep green. Thanks for stopping by my blog. I’ve never seen a flower so blue before. Stunning! 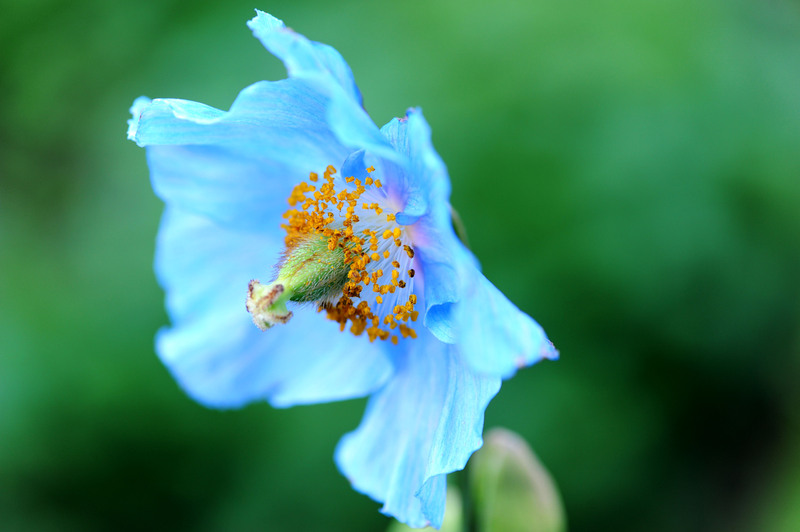 A beautiful blue – have never seen such a wonderful blue take on this flower! So vibrant, a touch of heaven! Gorgeous! Thanks for sharing these beautiful blues. Beautiful macros. Have a fabulous week. a gorgeous shade of blue. 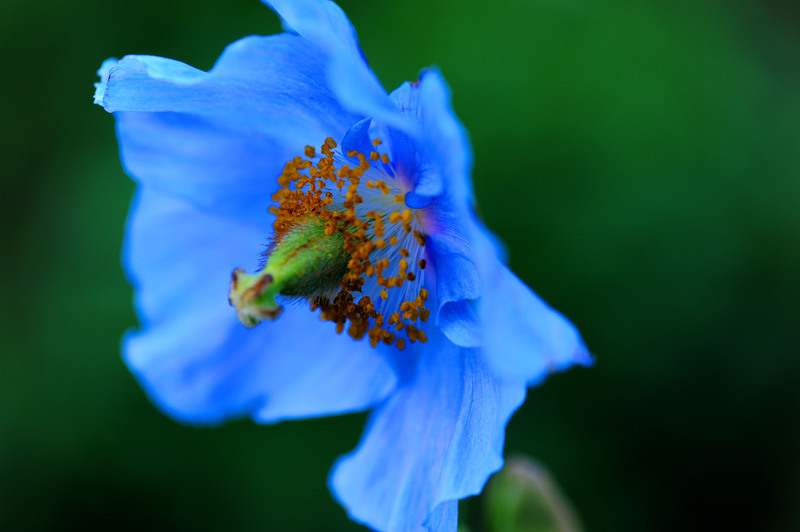 That Blue flower is truly beautiful! Gorgeous! Visiting from Blue Monday. Please come and see my BLUES at Pleasurable Hobbies blog. Have a great week ahead. Such a radiant depth of blue and the touches of gold create a wonderful contrast!